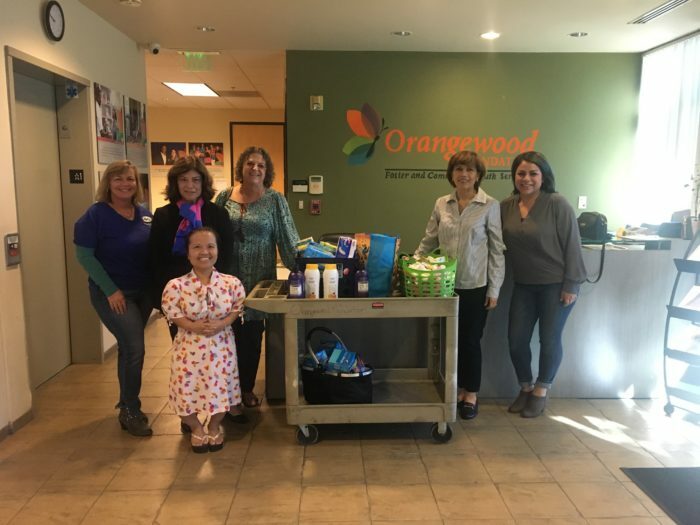 The Fountain Valley Professionals Association (FVPA) held a toiletries drive for the youth (specifically the foster youth) of Orangewood Foundation in Santa Ana, CA. Thank you to everyone who made in-kind donations – a special thank you to the Pharmacy and Perioperative Services departments. FVPA looks forward to partnering with Orangewood in the future.